It is always a delight to run a Nine Twenty Employee Spotlight when we welcome someone new to the team. Say hello to Lisa McGlave! Lisa has joined us as part of the new Nine Twenty Finance business which will cover all vacancies from transactional Accountancy roles up to Senior Financial appointments. 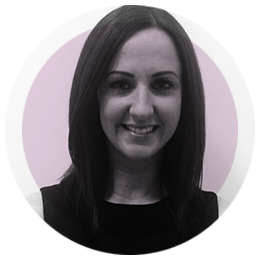 With several years experience recruiting within this discipline, it is fair to say Lisa knows her market inside out so we are thrilled to have her on board. When did you join Nine Twenty? If you hadn’t ended up in recruitment you would be: Working for Nasa- Doubt they would have me though!